The mountains and parks create a pretty picture of Mijoux. This welcoming city is known for its skiing, bars and restaurants. Palexpo and United Nations European Headquarters are just a couple of the must-sees in the area. A vacation rental can help make your stay complete—many rentals come with a full kitchen and laundry facilities. Fly into Geneva (GVA-Cointrin Intl. ), the closest airport, located 10.2 mi (16.4 km) from the city center. Where to stay around Mijoux? Our 2019 accommodation listings offer a large selection of 231 holiday lettings near Mijoux. From 20 Houses to 26 Bungalows, find unique self catering accommodation for you to enjoy a memorable stay with your family and friends. The best place to stay near Mijoux for a long holiday or a weekend break is on HomeAway. Can I rent Houses in Mijoux? 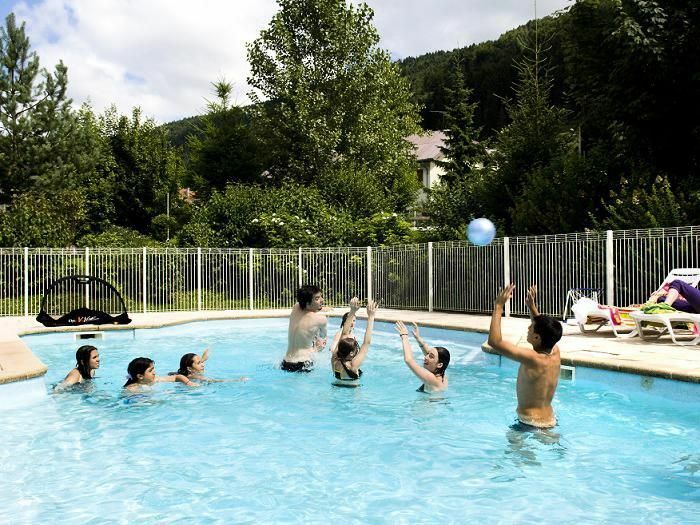 Can I find a holiday accommodation with pool in Mijoux? Yes, you can select your preferred holiday accommodation with pool among our 36 holiday homes with pool available in Mijoux. Please use our search bar to access the selection of holiday rentals available.